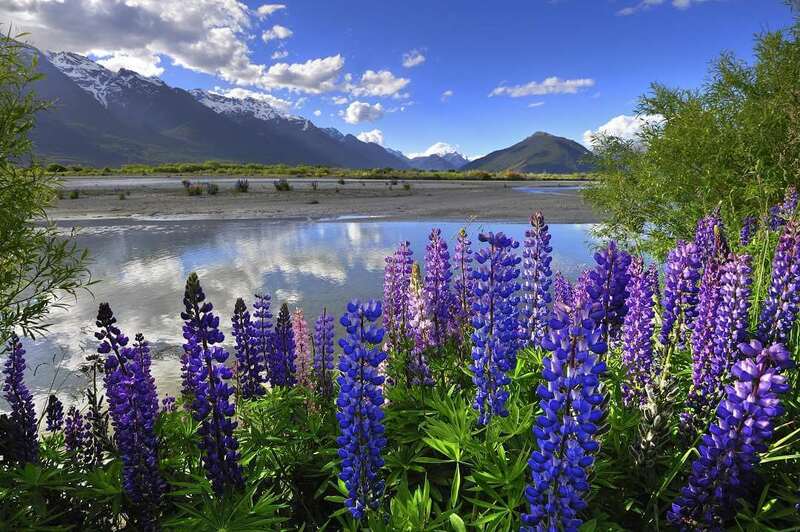 Queenstown is world famous as one of the centres of New Zealand’s tourist industry, and for good reason. The city sits on the edge of the beautiful Lake Wakatipu and is surrounded by stunning scenery. Our Highlights of Australia and New Zealand and Magnificent New Zealand tours both stop here, so here are some details of exactly what there is to see in the area. On our journey into Queenstown we stop at Lake Tekapo and visit the solitary Church of the Good Shepherd. The tiny church enjoys a magnificent view from its altar window over the lake to Mount Cook, New Zealand’s highest peak. 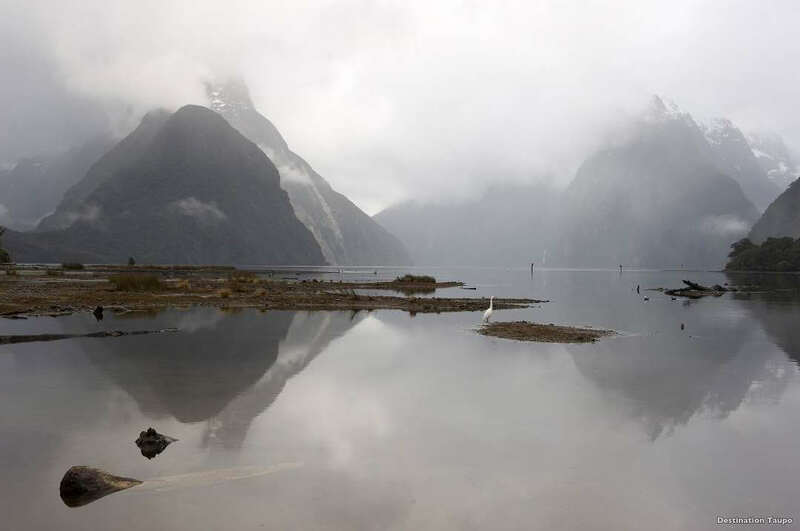 One of our days in Queenstown will be spent visiting the incredible Milford Sound. The sound is part of Fiordland National Park and the scenic drive towards it will take us through a variety of landscapes – farmland, native tussock grasslands, lush beech forests and impressive glacial valleys. At the sound you can enjoy a cruise on the waters, where you’ll be able to fully appreciate the dramatic scenery of the surroundings. You’ll see sheer peaks rise all around and spectacular waterfalls cascade into the calm waters below. 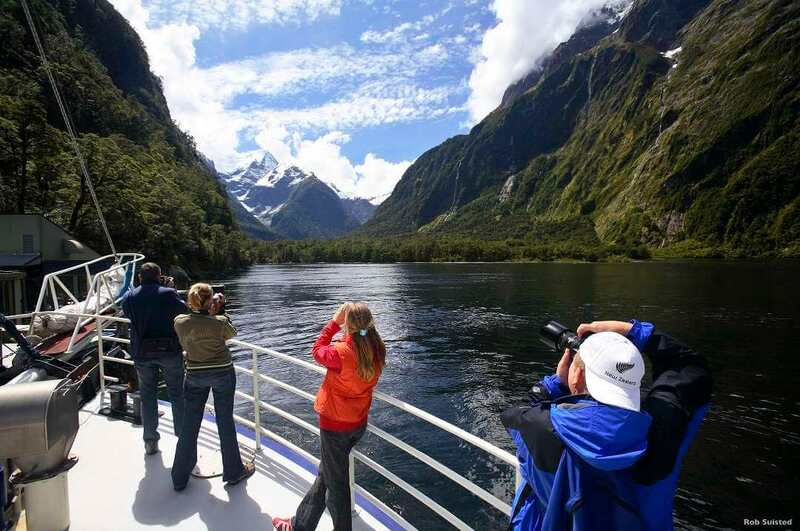 The cruise takes in the impressive Mitre Peak and Bowen Falls, and you’ll also have the chance to keep a look out for dolphins as well as seals and penguins. 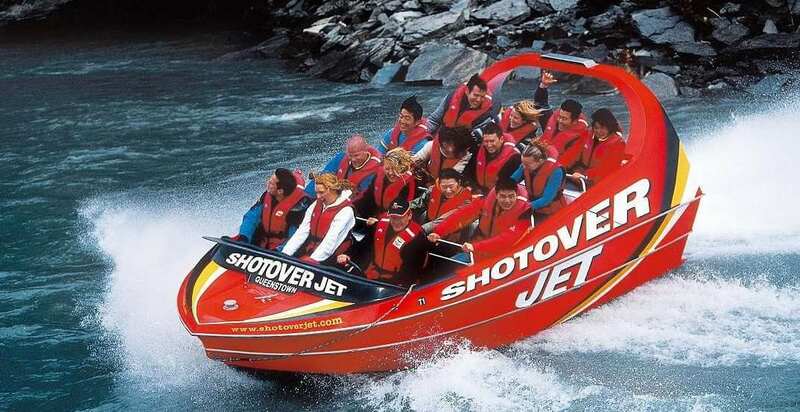 The world famous Shotover Jet gives visitors to Queenstown the chance to enjoy a high speed and exhilarating boat ride amongst the crags and boulders of the Shotover river canyon. Visitors will get the chance to enjoy a Freedom Day in Queenstown, which could be spent touring the city’s lush and beautiful gardens. The botanical gardens are packed with a variety of exotic and native trees and plants and also have a large pond and areas to play tennis, lawn bowls and Disc Golf. 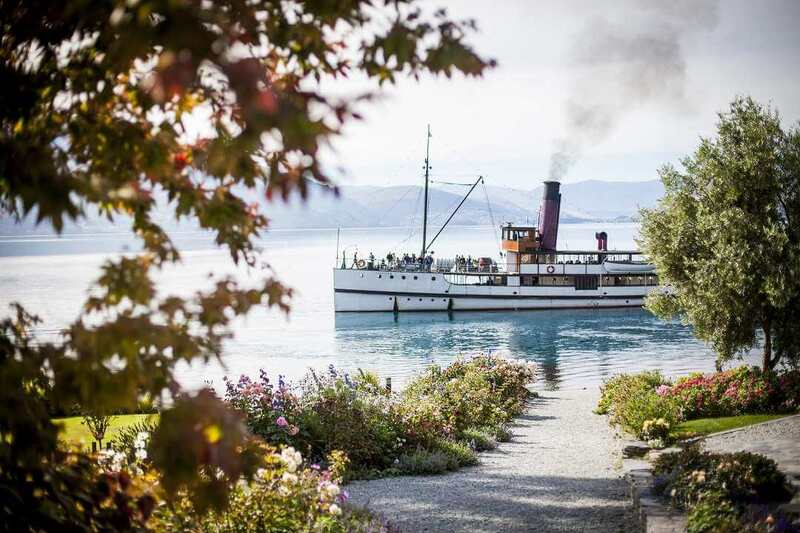 Cruise Lake Wakatipu – There is also an opportunity to take an optional leisurely cruise across Lake Wakatipu aboard the vintage steamboat TSS Earnslaw. 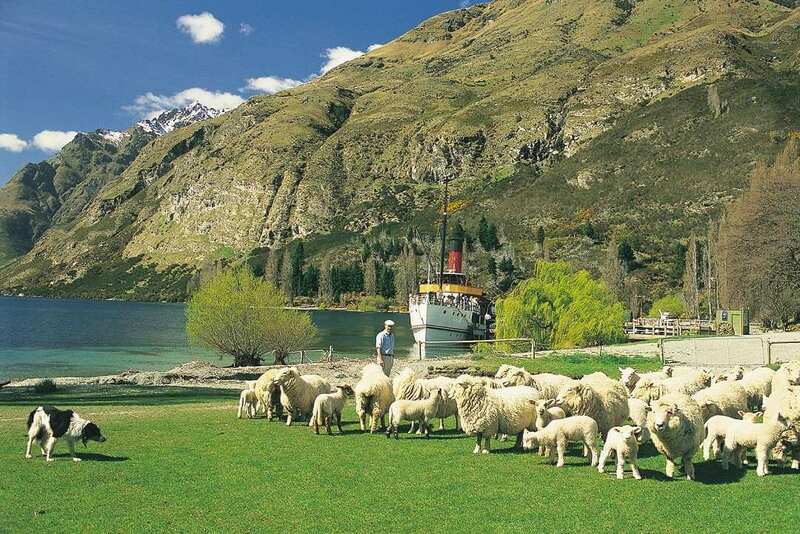 The cruise includes a visit to the Walter Peak Homestead and a sheep shearing show, before returning to Queenstown aboard Earnslaw. Wine aficionados may choose to spend their Freedom Day in Queenstown following the local wine trail, an enjoyable day excursion of wine tasting and sightseeing. With dozens of fantastic vineyards around the city, there are plenty of great wines to taste. Rated the number one restaurant in Queenstown by TripAdvisor, Pedro’s House of Lamb offers exactly what you’d expect – delicious lamb dishes. With New Zealand well known as a worldwide exporter of some of the best lamb on the planet, the dishes at Pedro’s are a great example of quality produce being served as freshly as possible. A trip to Queenstown isn’t complete without trying the world famous Fergburger. You can enjoy one of the humongous and delicious burgers at the Fergburger restaurant on Shotover Street. 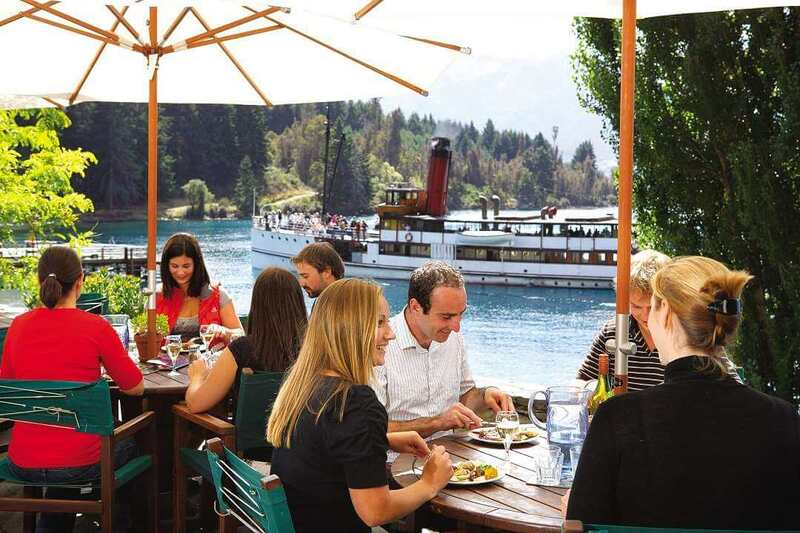 The restaurant has been a Queenstown favourite ever since 2001 when it opened as a hole in the wall burger joint, but proved so successful it soon grew to become a proper restaurant. We stay at the four star Millennium Hotel in Queenstown, which also provides fantastic food in its Observatory Restaurant. As the name suggests, you can enjoy amazing Alpine views with contemporary New Zealand cuisine and wines, and you can also relax and share a drink with friends in the welcoming Club Bar.